There are many free online service or tools that let's us transfer, send or share large, big or bulky files online. And I would be explaining the 5 best amongst them. Maybe you want to share quite a large number of image series to a family or friend, there are smart ways you can do that. The tools that I would be highlighting below would be of great service to you. Dropbox is a great file hosting service that can be used to share large files for free. It's being operated by dropbox Inc and it supports operating systems such as Microsoft windows, OS X, Blackberry OS, Linux, iOS, Android OS, Symbian OS and MeeGo Harmattan. Dropbox is a free tool that allows user create folder on their device, transfer and share with a 2GB limit storage on free accounts. Files over miles are another excellent tool or service to send big files for free. This service requires no sign up and the quantity of file sharing is unlimited (totally free). The interface of the tool is quite easy and it uses a P2P network medium of file transfer between you and anyone you wish to share file with via a unique URL. This service is highly recommended for those who wish to send or share big files at no cost. This is a popular online base service that let's you send big files for free. With mediafire's free account, you get 10GB worth storage and also 200MB limit for file transfer or share. I always advice anyone who uses this service to upgrade to there premium version, because doing so gives you additional storage memory with unlimited file transfer or share. The premium version is also ads free. If you are looking for an outstanding service that let's you transfer huge files for free, then Mediafire is a good one. Filemail is another great service or tool that also let's you send big files for free. Just like filesovermile, there is no sign up required. The service also allows you send 2GB worth file for free to the receiver and also let's you upload a file multiple times and gives a 3days period for the uploaded file to be downloaded. The web interface of filemail is user-friendly and a perfect online tool for huge files transfers. 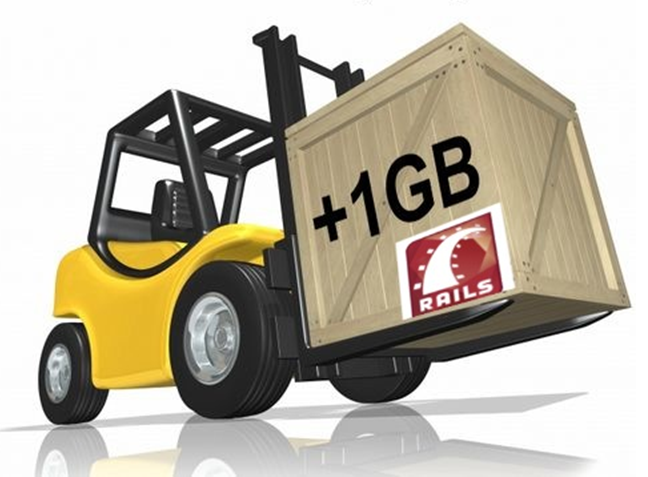 This is another impressive service that lets us send large files for free. Though the free version of Wetransfer isn't ads free, but it let's you transfer 2GB quantity of file even as a free user. Your uploaded file or content lasts a week. You can also choose to upgrade your account via their yearly subscription which lets you password-protect any file you wish to transfer or share. With the upgraded account, you can send upto 5GB file and you would also be given an extra storage space of 50GB. The highlighted service or tools above are quite great and they would really help in terms sending big files for free. So what's your say about the above service to send big files for free? Have you tried any? Please do share your experience if there's any? Great service is also MyAirBridge (www.myairbridge.com). For free you can send up to 20 GB, with profile even up to 100 GB! Simply create that on your adsense dashboard and add the code below post title.